Getting “open” still scares many music manufacturers. Maybe they should double-check those fears. See, if you add simple jacks (MIDI, audio), if you add driver-less operation (via USB and the like), let alone if you design simple APIs or create open source interfaces, you open the door to people making things that work with your creation, for free. They have to want to be there – but we make music. We love music gadgets. If your gadget is worth using in the first place, it’s worth opening up to other things. You know. “If you build it … people will come.” The one constant is baseb– um, music, sorry. At least, the magic is working for KORG. 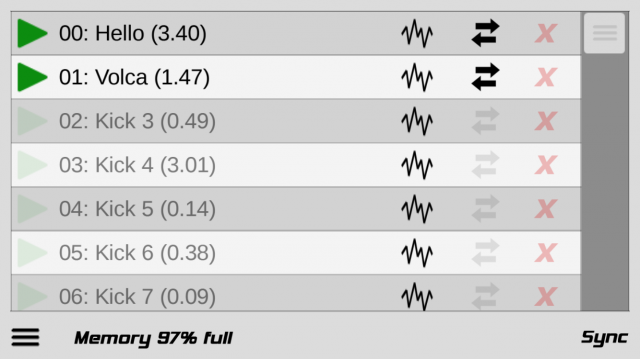 Just days – seriously, days – after getting hold of an open API for the KORG volca sample, there’s a cross-platform sample loading tool for this inexpensive sound gizmo. The volca sample is barely even shipping yet, and someone has created a free utility that works with it for free. 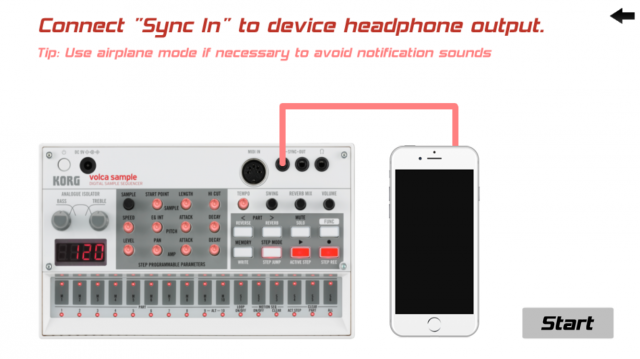 That’s no minor development, either, because one thing that has held at least some readers back from buying a volca sample is that it requires a KORG iPhone/iPod touch utility for loading samples. KORG’s app is cute and clever, but maybe you don’t have an iPhone – or don’t want to be dependent on one. 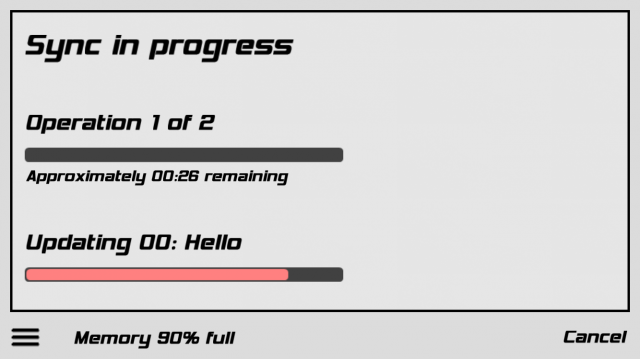 The Caustic Editor runs on Android. It runs on Mac OS X. It runs on Linux and Windows. On iOS, it performs tricks even the stock KORG app can’t – like functionality with Audiobus, meaning you can open up sound design possibilities with other iOS apps. The development cost on KORG’s part for open sourcing this library appears reasonably minor (especially with this payoff). Support costs are harder to predict. It’s possible users will grab this utility, ignore all the disclaimers, and call up KORG technical support when they have trouble instead of the developer. On the other hand, it’s also possible that this app will generate new sales – and all sales have some support cost associated with them. Not everyone is KORG. There’s unique passion for the volca range, because they’re so desirable to begin with. But if you’re not in the business of making a desirable product, you have other problems, anyway. So, speaking as a sometimes-manufacturer here, we have a choice. We can ask ourselves, What Would Kevin Costner Do? – Record your own samples using your device’s built-in microphone. – Load any uncompressed, mono or stereo WAV, at any sampling rate or bit depth. – Apply any of 16 of Caustic’s effects and preview them in real-time, then stamp down and apply more. – Process waveform audio with Fade In/Out, Normalize, Amplify, Reverse, etc. 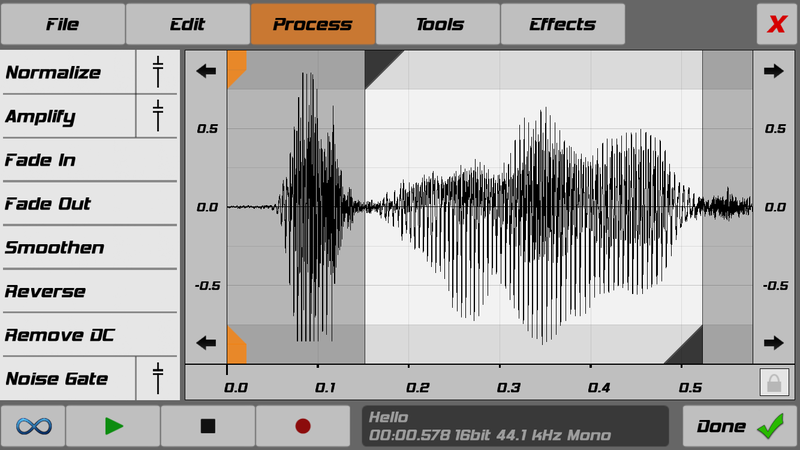 – Use Caustic’s C-SFXR to generate retro video game sounds. – Trim audio precisely, down to individual samples. – View the frequency spectrum of your audio. – iOS: Open In… support for .wav files. – Upload to any of the 100 sample slots and keep a database of your device’s state. Caustic is an excellent rack of instruments for both Android and iOS, also worth a look! Hat tip to the incredibly-fast Synthtopia for getting on this story first. And yes, I’m making fun of myself with the Field of Dreams reference – but, come on, I get to point out when strategic open sourcing really does work.